Good News! 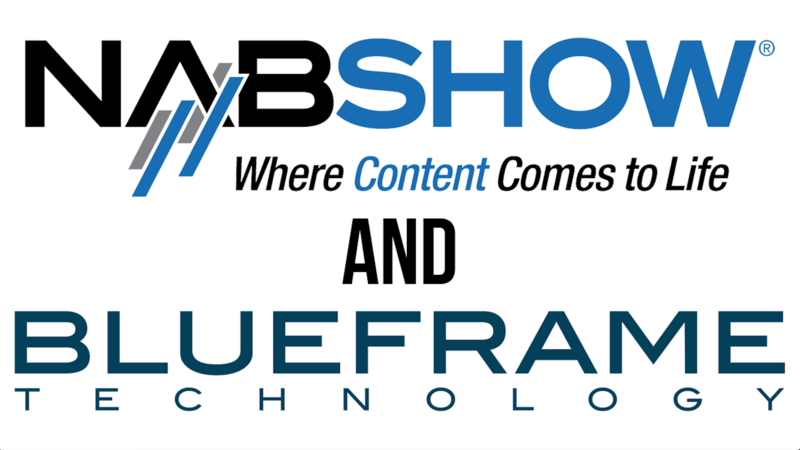 A couple of us from BlueFrame Technology will be attending NAB 2019 and we want to meet with you! There will not be a BlueFrame booth at the show but Co-Founder and CEO Ben Kant, and Director of Sales Josh Braun, will be there and would love to answer any questions you may have, address your concerns, or just take some time to chat with you! If you’re attending, feel free to reach out and schedule a time to meet with us by emailing sales@blueframetech.com. We can’t wait to see you there!